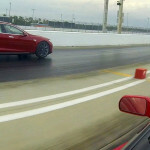 If you think that is a world record for electric vehicles in the 1/4-mile – you are right! 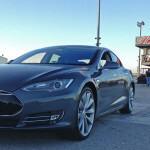 Who said that electric vehicles were slow, anyway? 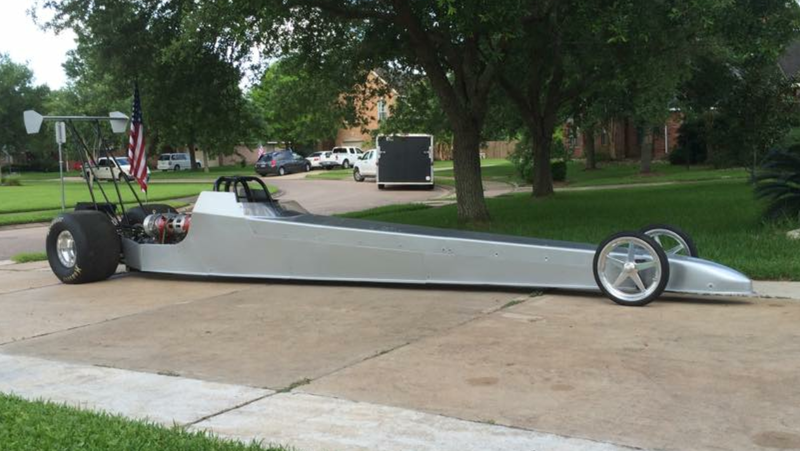 The Lonestar EV Racing Team towed the line at the Royal Purple Raceway in Baytown, Texas and quietly (get it – it makes very little sound) posted the best 1/4-mile ET ever for an electric vehicle. As if that isn’t enough, Lonestar also put up the highest trap speed ever (186 mph). 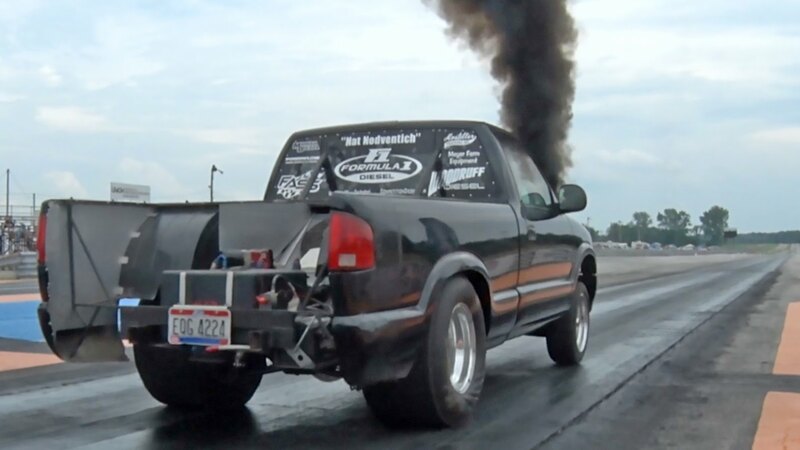 This unit resembles a top fuel dragster and is powered by four electric motors that make 8,000 amps combined. It can go from 0 to 60 in just 1-second. I don’t know about you but this technology stirs my curiosity.